Jill Tru ex Miller was born and raised in Northern California. She received her BA from Whitman College in 1986 and then attended the University of Washington where she earned her MD in 1992. She completed her residency at the University of Washington and Children’s Hospital in 1995. 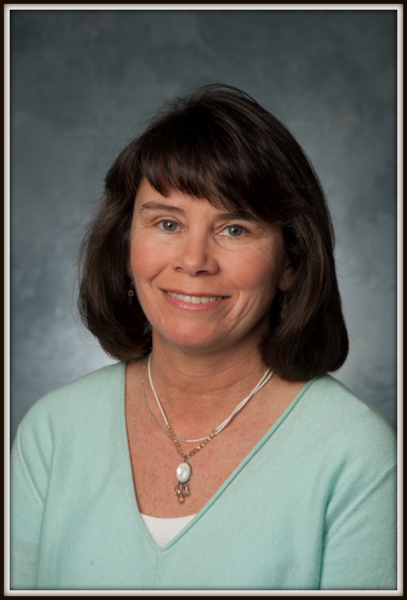 Dr. Miller practiced pediatrics in Monroe until 2000 when she joined Woodinville Pediatrics. She is board certified by the American Academy of Pediatrics. She is married and the mother of two sons and a dog. Dr. Miller believes every child is a valuable human being who deserves love and respect.